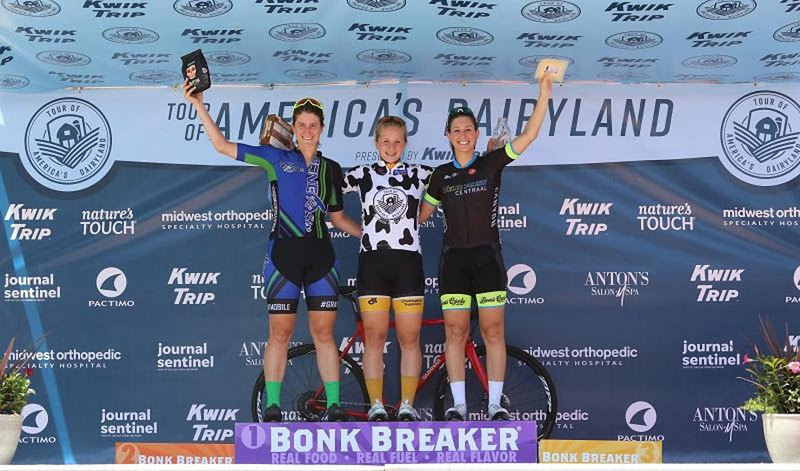 We’re pleased to announce Bonk Breaker as the Official Nutrition Partner of the Tour of America’s Dairyland, bringing world-class nutrition to events across the country. 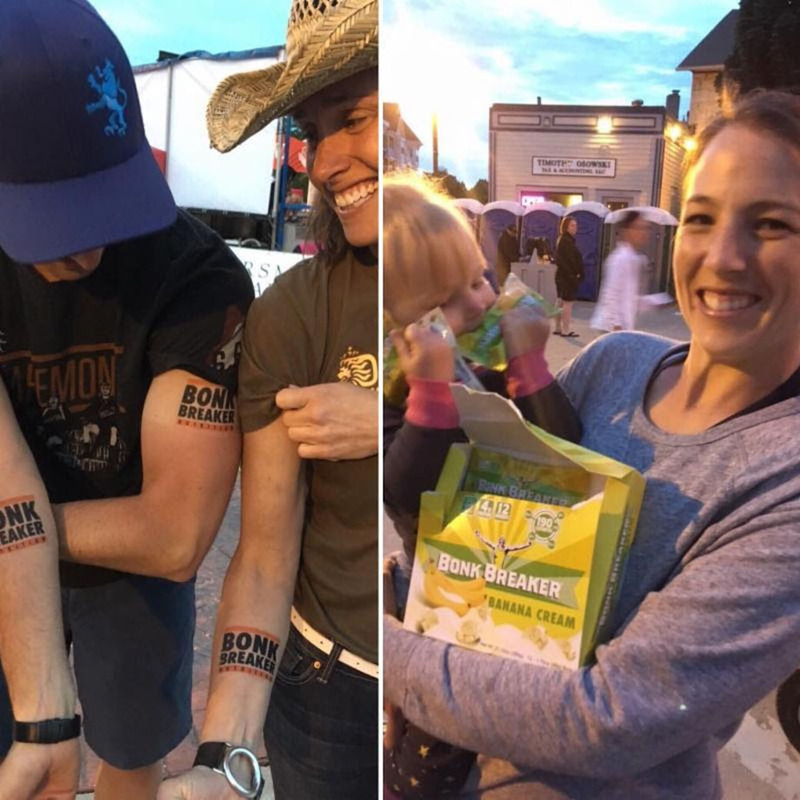 Bonk Breaker will be out on course with Premium Performance Bars and Chews to fuel your day, and at the finish line with cutting-edge Premium Protein Bars for recovery. Bonk Breaker makes world-class, great tasting, high-performance nutrition from with all-natural, real food ingredients. They are pleased to be on course at the Tour of America’s Dairyland and helping fuel your day. They put together a Fueling Guide with nutrition tips and to help you learn about our products in advance, plus a special 25% discount off your first order. Way too much fun with Bonk Breaker at ToAD!